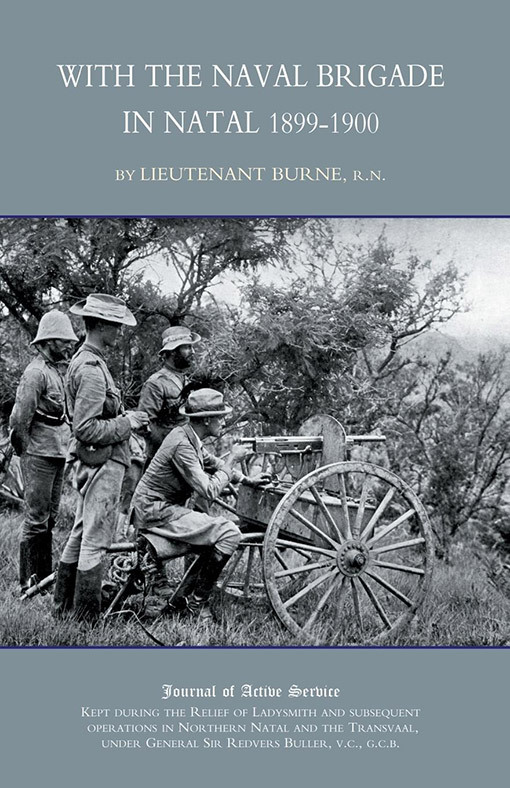 Journal of an artillery officer serving with the Naval Brigade in the Boer War, 1899-1900. The diary of a gunnery officer during ten months service with the Naval Brigade in South Africa. 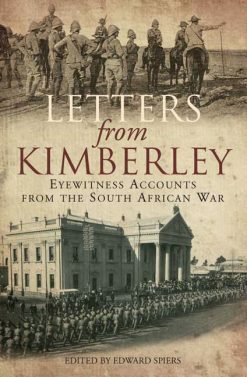 Burne joined Gen. Buller’s force in Natal taking part in operations at Chieveley, Colenso, Spion Kop and Vaal Krantz between December 1899 and February 1900.Following the relief of Ladysmith the naval detachment was broken up.The men of HMS Powerful and HMS Terrible being recalled for service elsewhere.Burne was taken ill with dysentery and sent to recuperate near Maritzburg.On return to service in April he was given command of a naval detachment in General Hildyard’s brigade.The writer gives a personal account of the eastern advance with reference to the engagement at Almonds Nek in June 1900.Following a second bout of illness in July the author returned to his unit near Sandspriut in the Transvaal until recalled from active service in October 1900.The volume contains notes on gunnery together with a diary of the war up to October 25, 1900. Extracts from despatches and hints on clothing and equipment for active service are appended. Lieut. C. R. N. Burne. R.N. 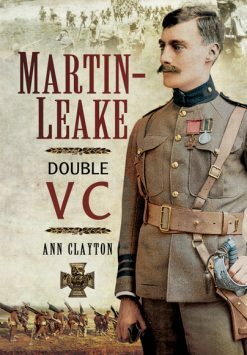 2003 N & M Press reprint (original pub 1908). SB. xi + 156pp .b/w photographs ,colour map.